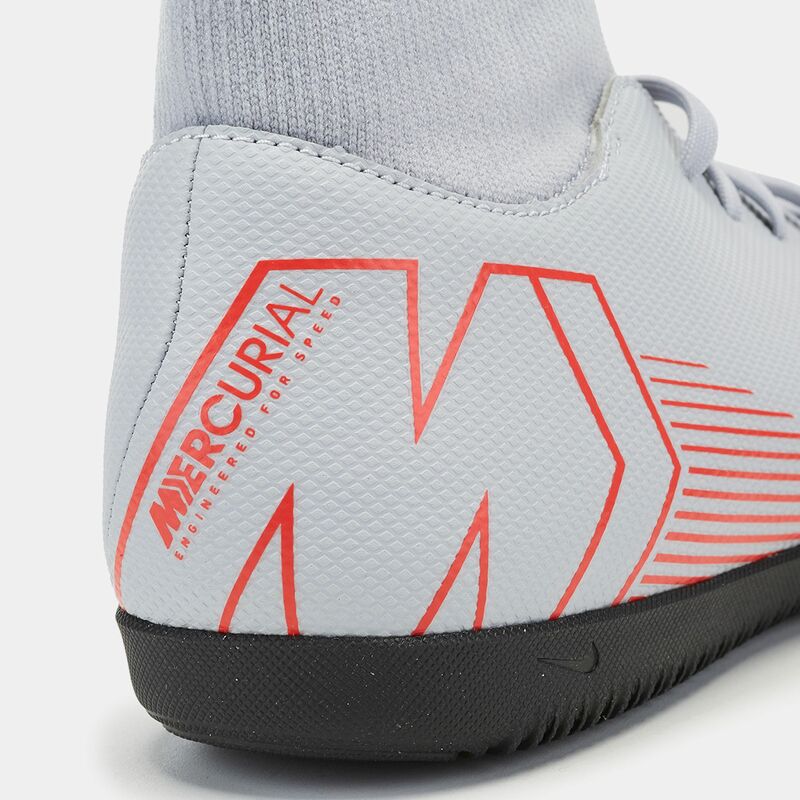 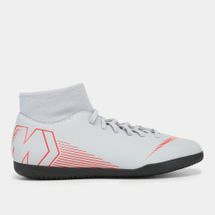 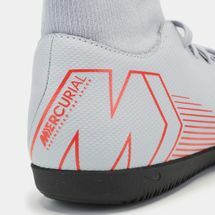 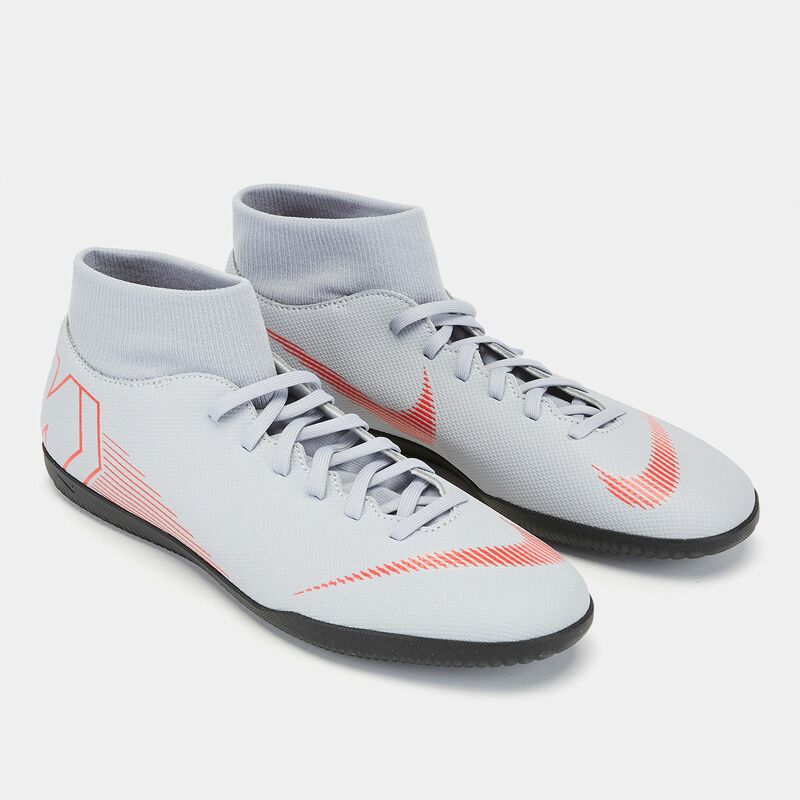 The Nike MercurialX Superfly 6 Club Just Do It Indoor/Court Football Shoe for men is fast and supportive. 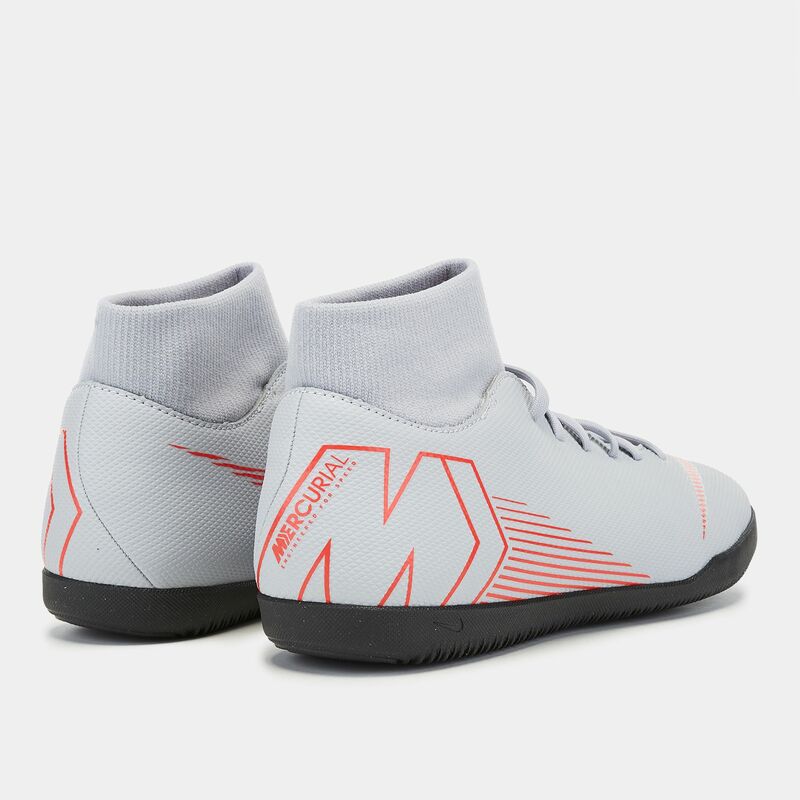 The collar provides support around the ankle, especially for multi-directional movement while the textile construction provides great ball touch. 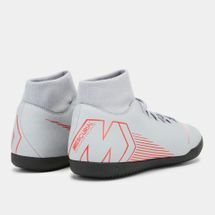 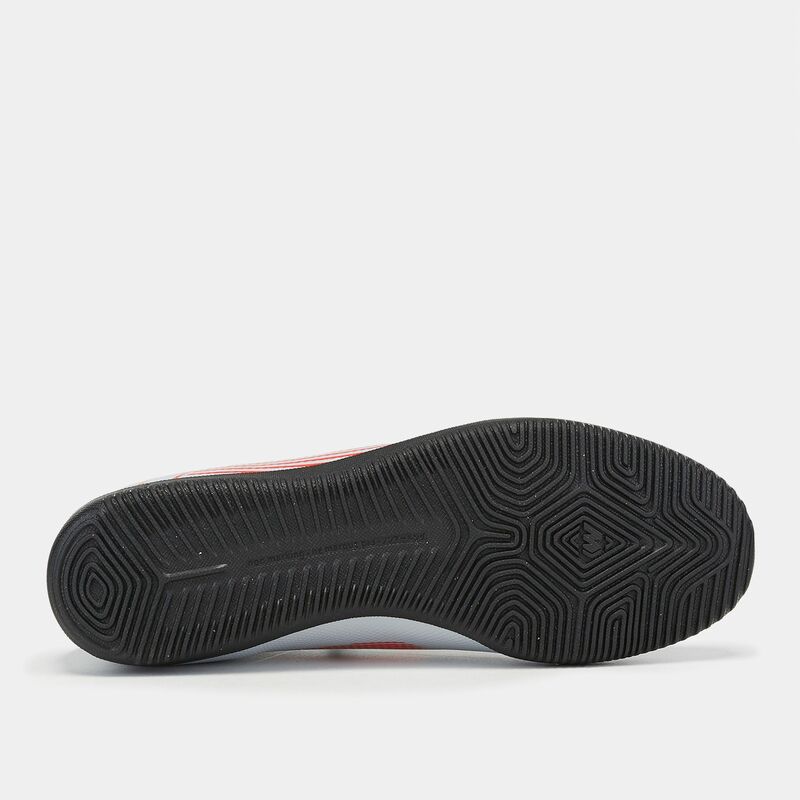 It has a comfortable sockliner for cushioning and the sole is designed for the court surface.